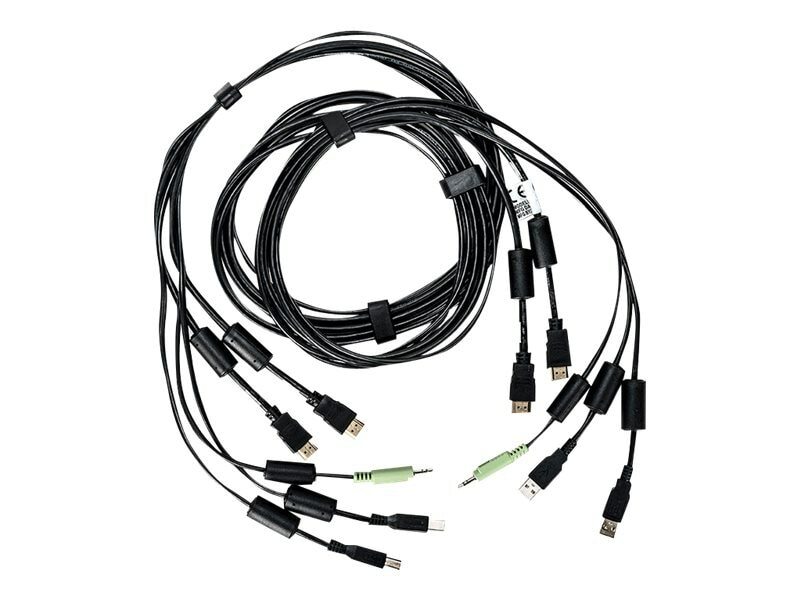 This 6 ft. cable is designed for use with Vertiv Avocent SC945H KVM switch. It featurestwo 4-pin USB Type B–male/4-pin USB Type A–male, two HDMI, one mini-phone 3.5 mm connector for reliable connectivity. DPP support (CAC).